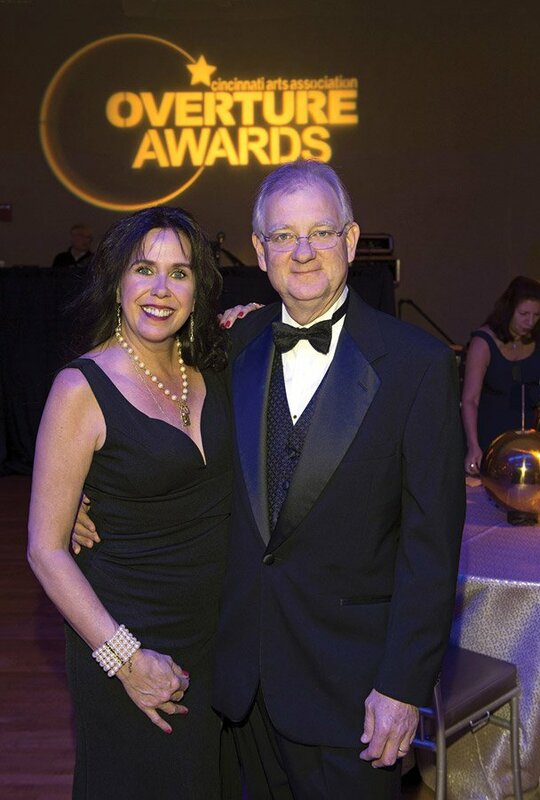 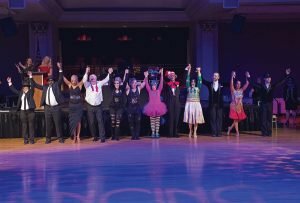 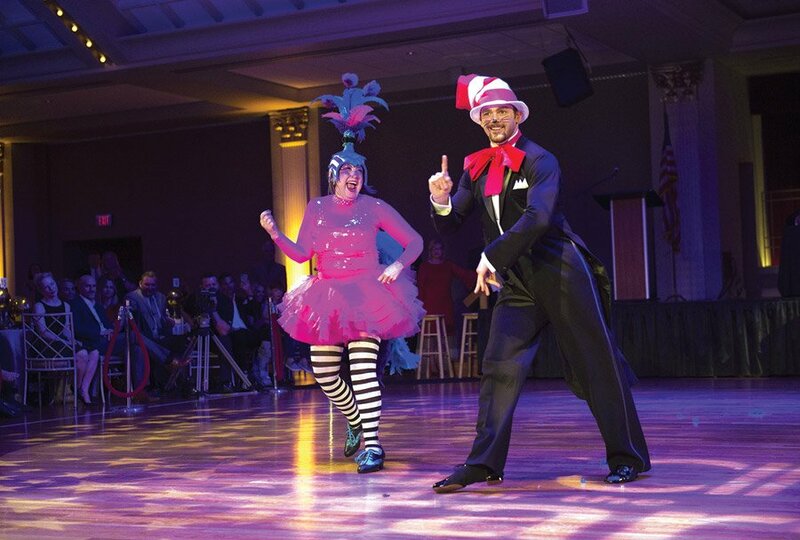 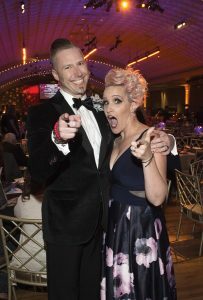 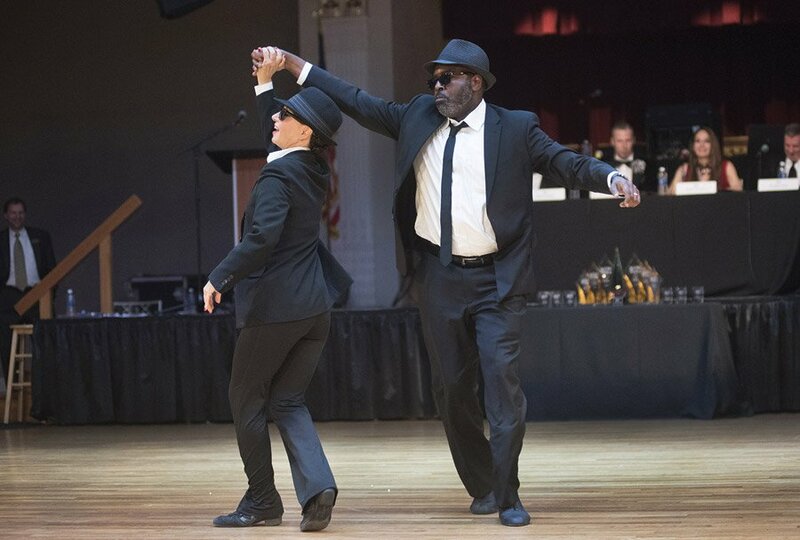 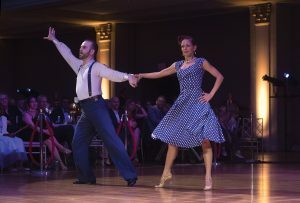 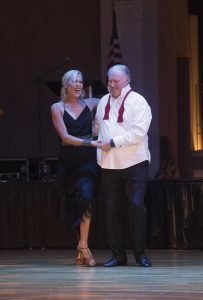 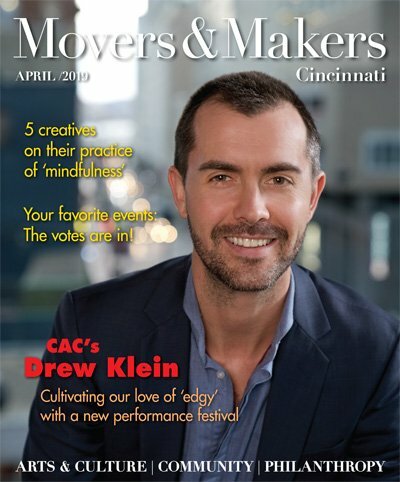 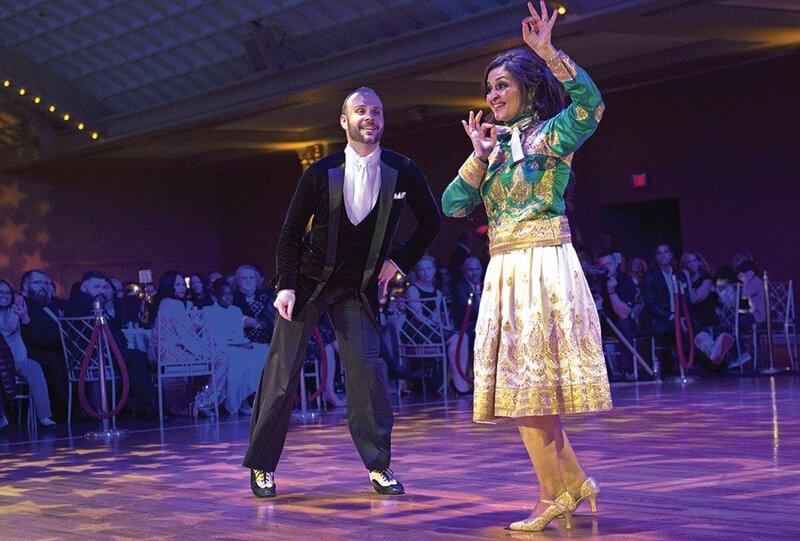 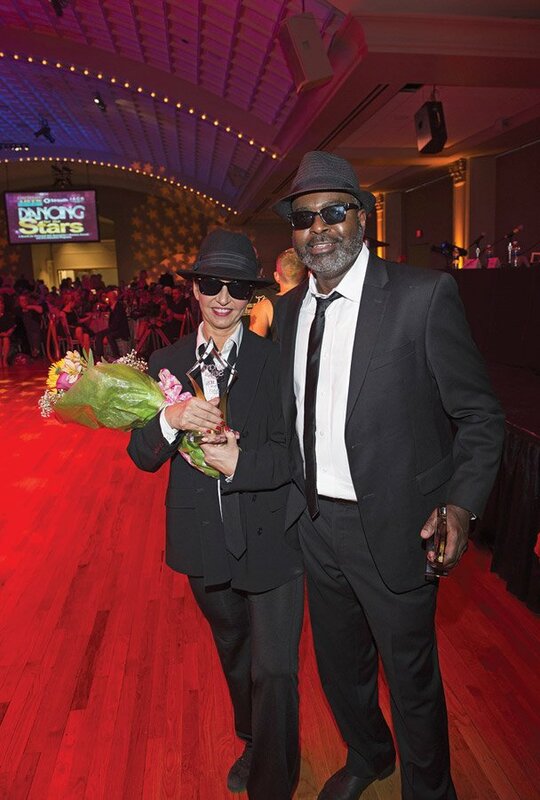 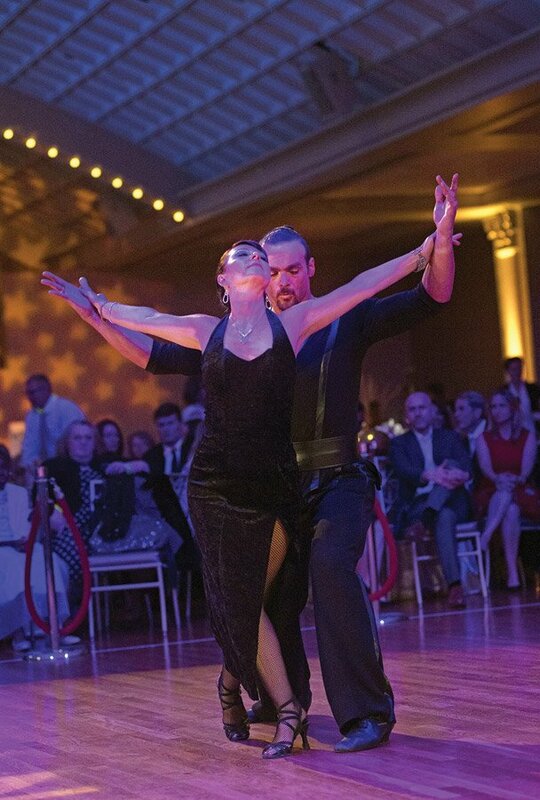 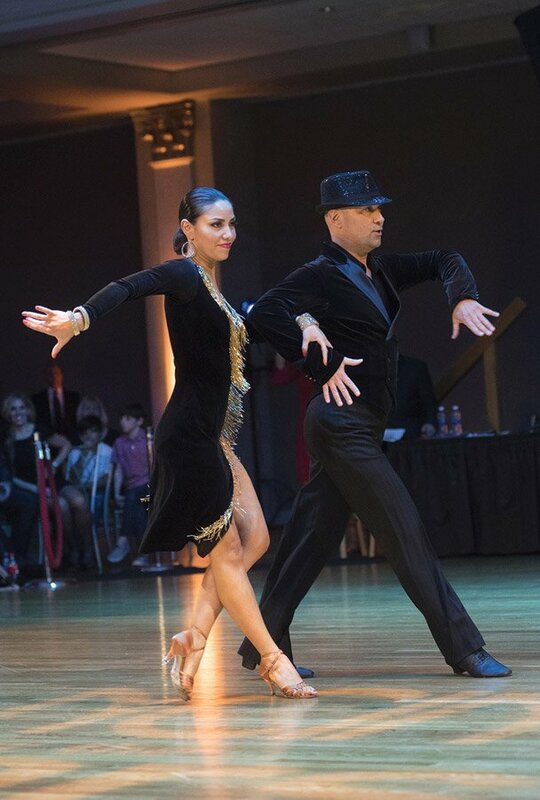 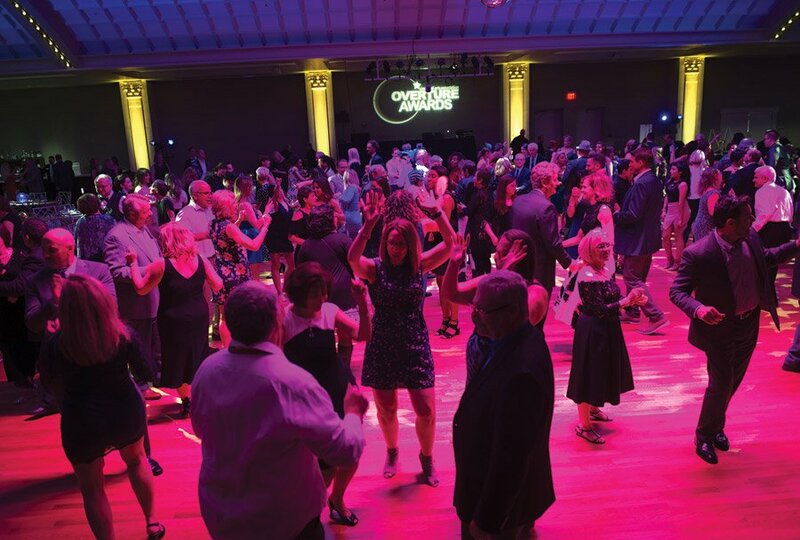 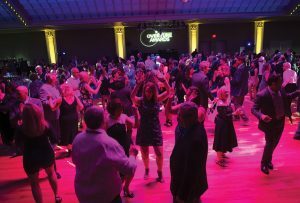 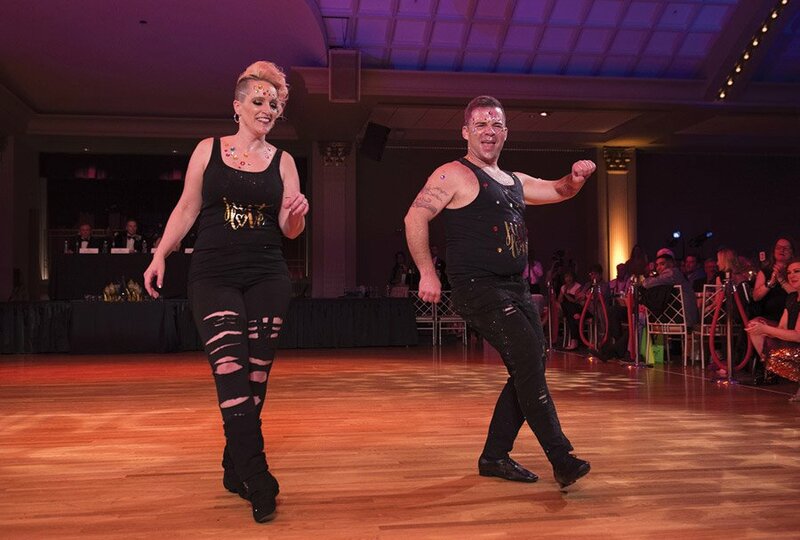 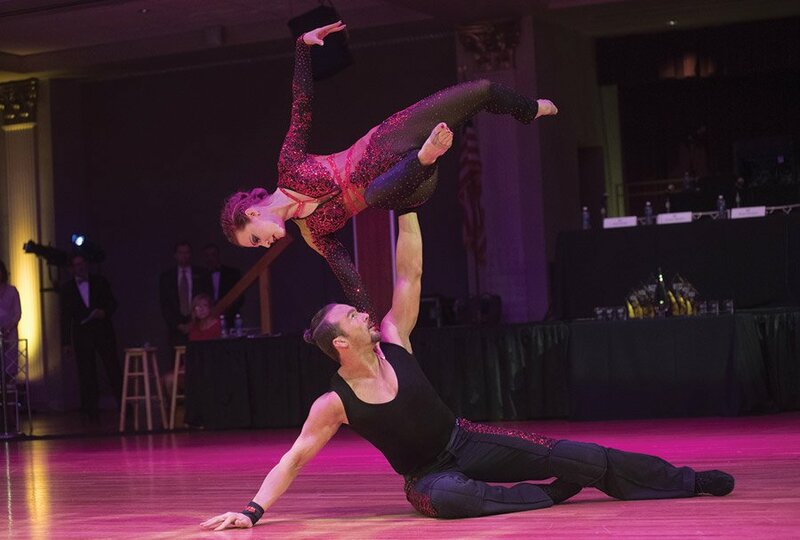 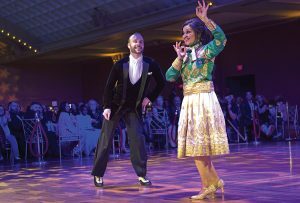 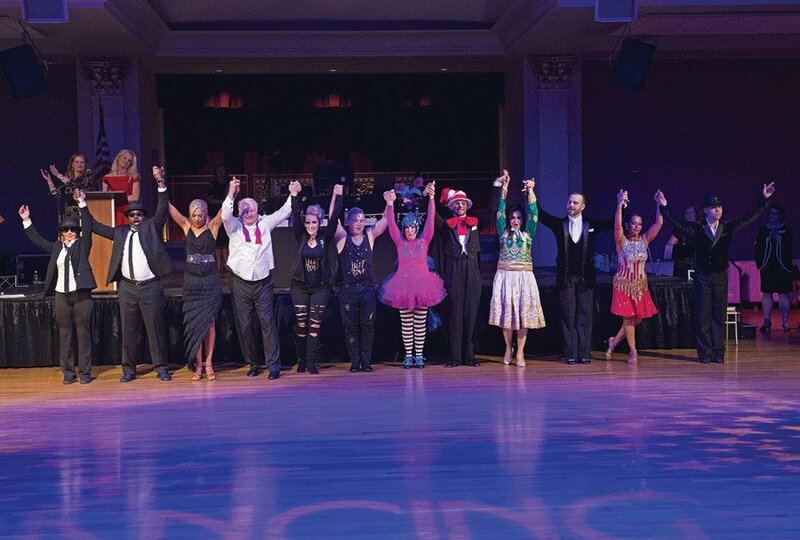 A sold-out crowd of more than 675 guests enjoyed some fancy footwork at the 12th annual Dancing for the Stars, hosted by the Cincinnati Arts Association. 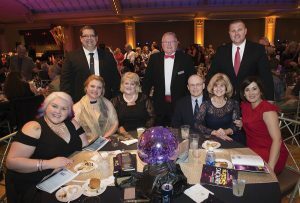 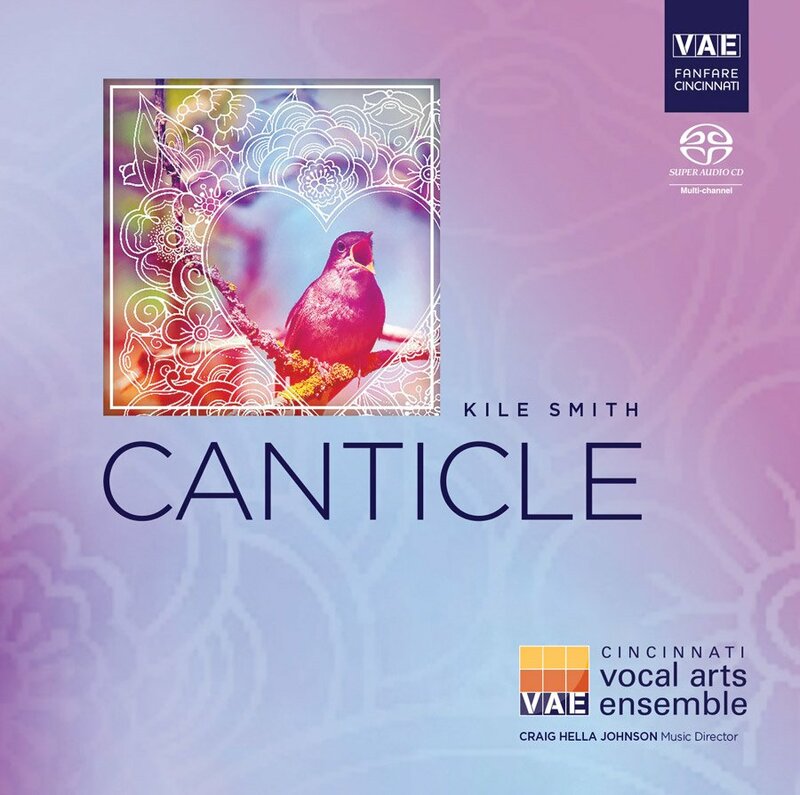 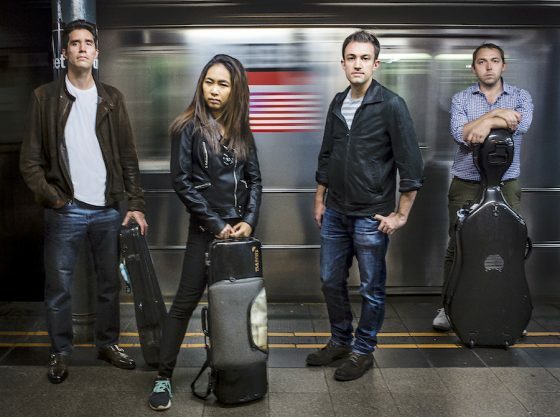 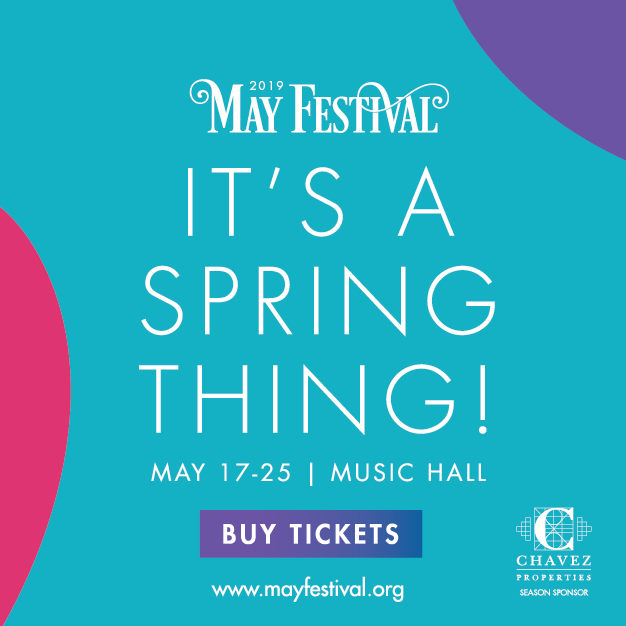 The organization’s largest annual fundraiser raised $125,000 in support of its arts education programs, including the nation’s largest locally run high school arts scholarship competition. 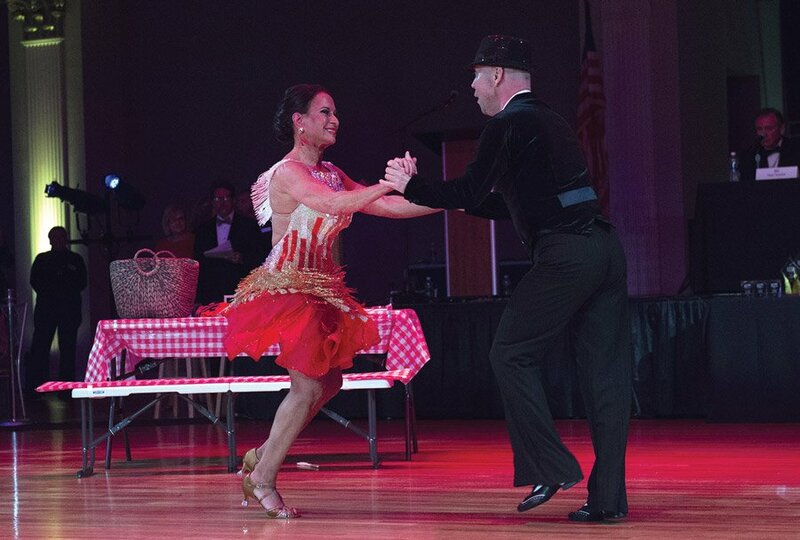 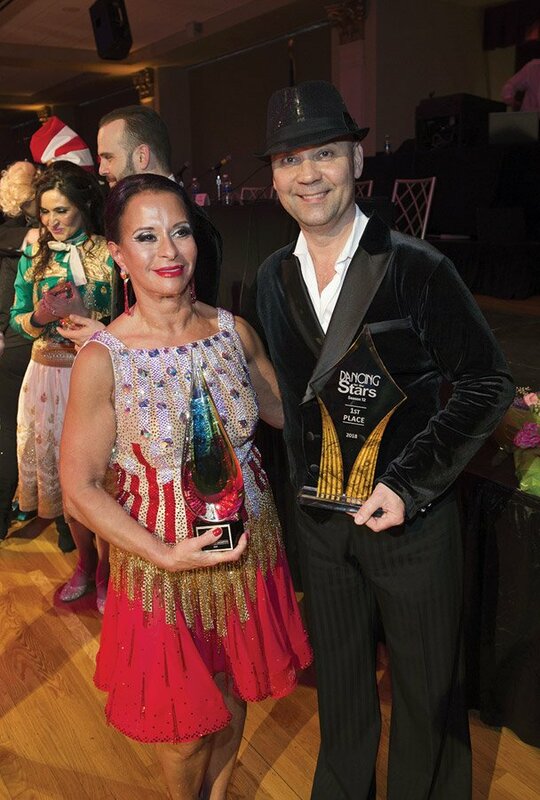 Dr. Marcia Bowling of The Christ Hospital Network and dance pro Jozsef Parragh took home the first-place trophy. 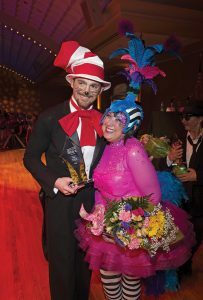 Bowling also won the Fundraising Champion Award for raising the most money through ticket sales and donations. Artist Pam Kravetz and partner Alyenendrov Tsorokean took second place, and attorney John J. Williams and partner Doreen Beatrice placed third.